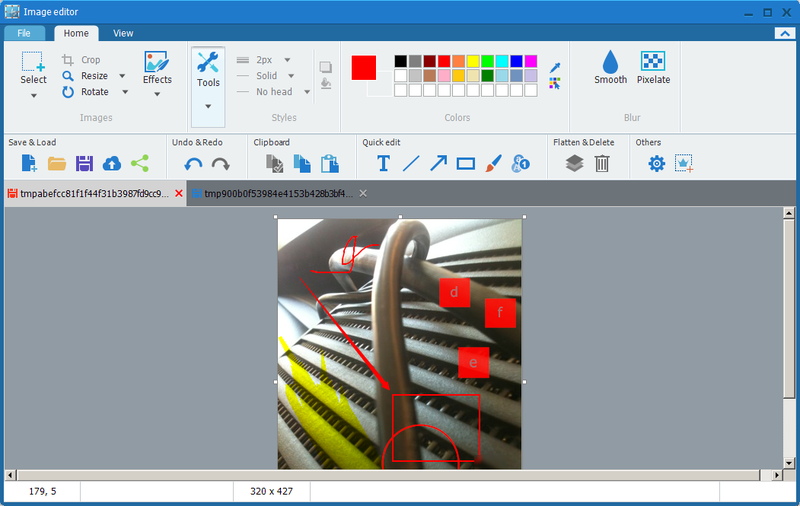 Synopsis: photo viewer and basic editor with some nice extras not found elsewhere, but some obvious misses as well. Status: not at all portable. Writes settings all over the place, automatically sets itself as the default graphics viewer. lol ... yeah if I had more free time I'd have a testing rig setup with Sandboxie or similar program to auto-dump all changes on program exit. As it stands, I have to do a lot of manual cleanup and I cycle out my Windows install ~1 / yr.